We are experts in the best yoga leggings and tights for women. Our workout leggings are made from a luxe performance fabric that offers moisture-wicking powers and 4-way stretch and holds its shape wash after wash. 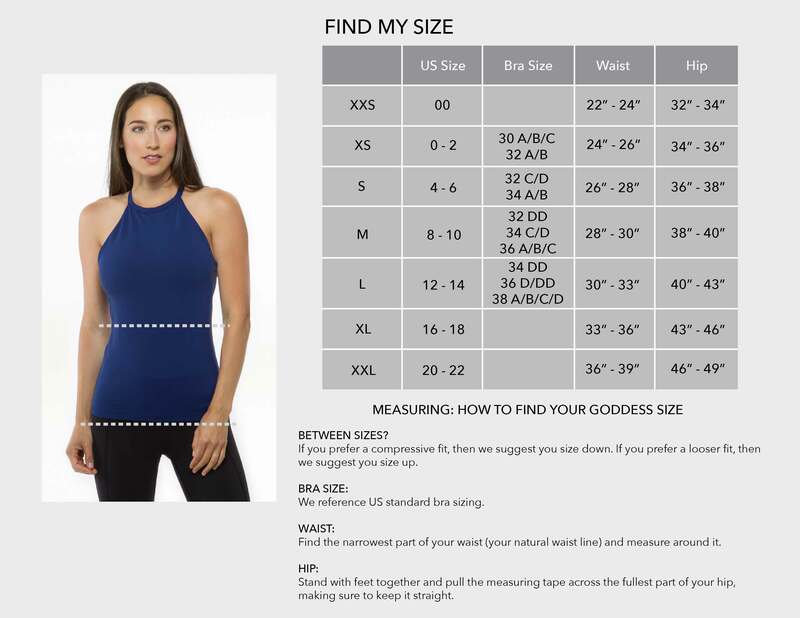 Available in a variety of rises, fits, and lengths, our yoga leggings cater to your unique beauty. We elevate simple silhouettes with bold cutouts, edgy mesh, sophisticated textures and ballet-inspired ties. Whether you need a pair for running, yoga or the gym, our yoga tights and leggings are made to keep up with your toughest workout and beyond.